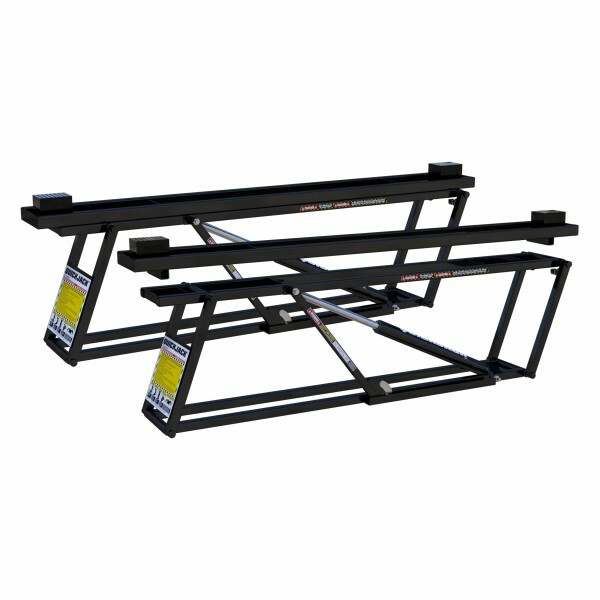 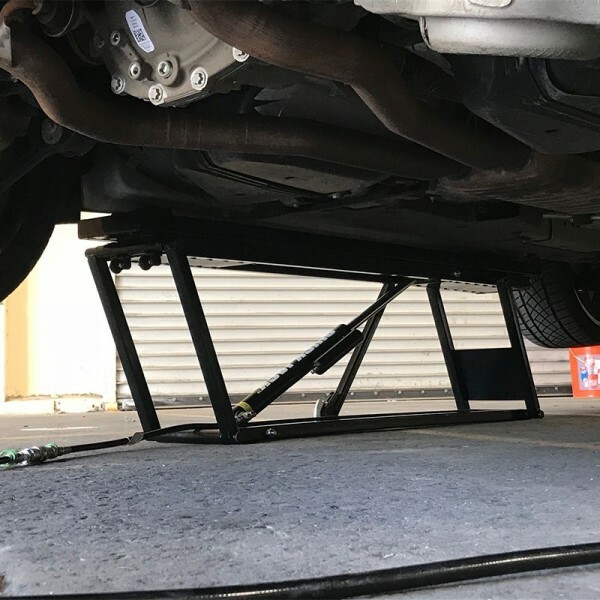 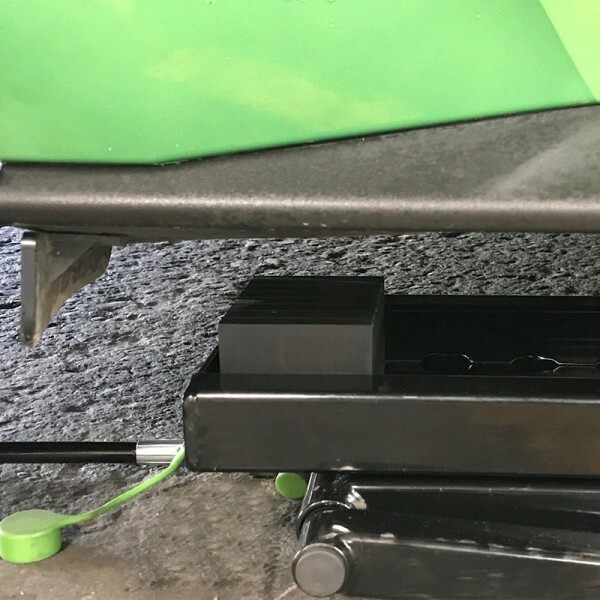 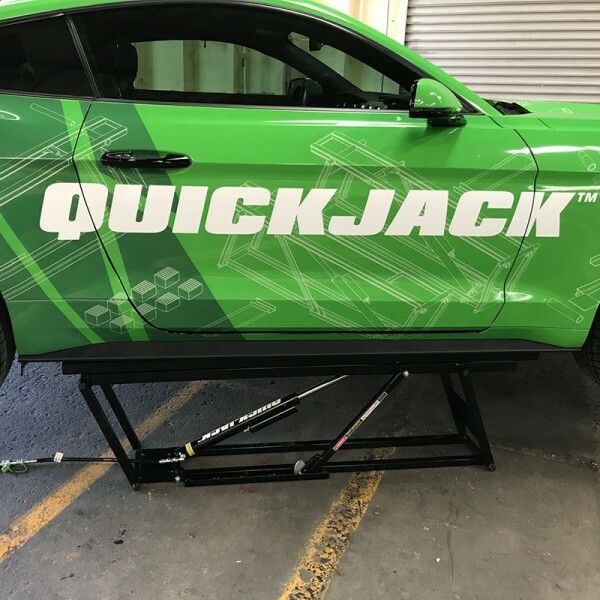 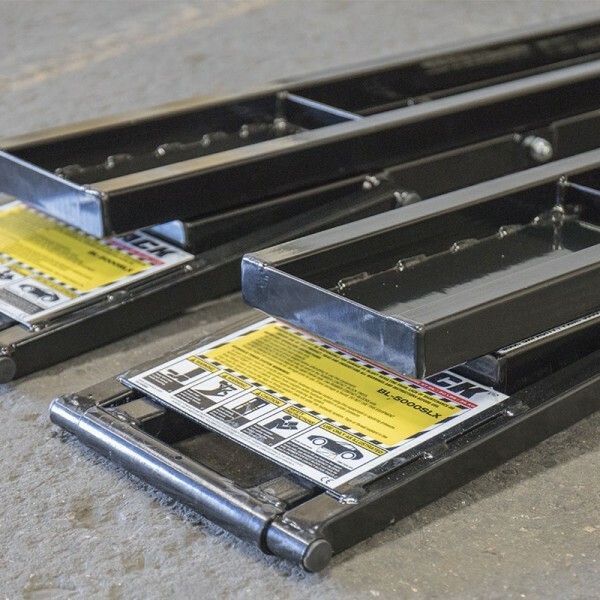 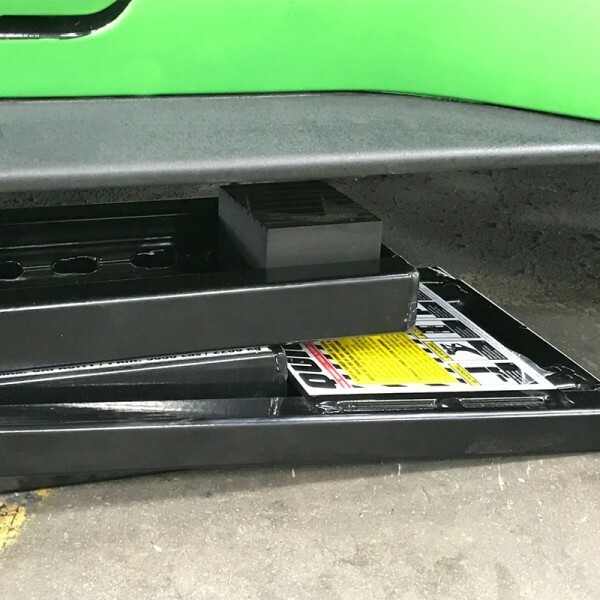 QuickJack’s frame extenders increase the lift point spread of the BL-5000SLX and BL-7000SLX by 6". 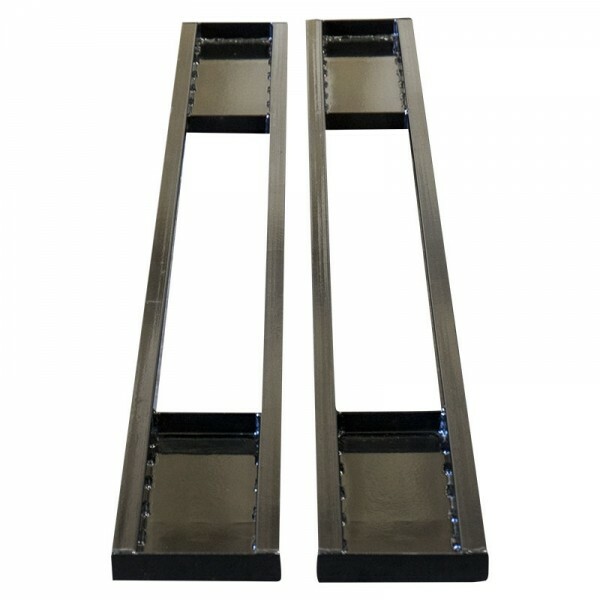 Sold in sets of 2, these easy-to-use, removable adapters require no setup whatsoever. 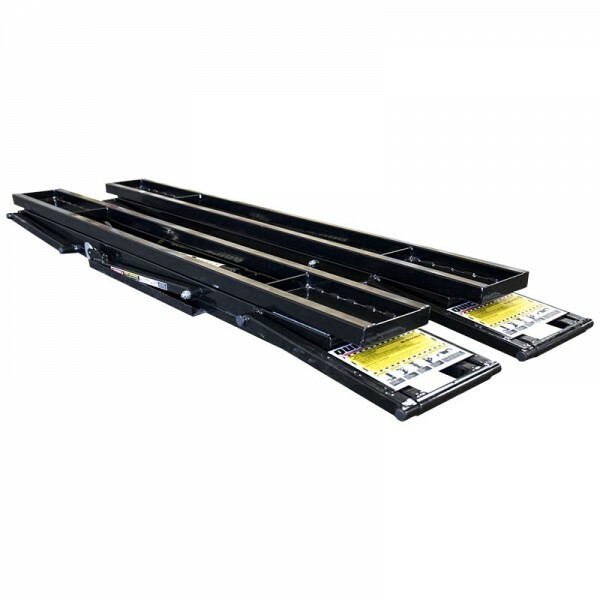 They’re rugged, lightweight and effectively give your standard-length SLX model the same reach as an extended-length EXT model.